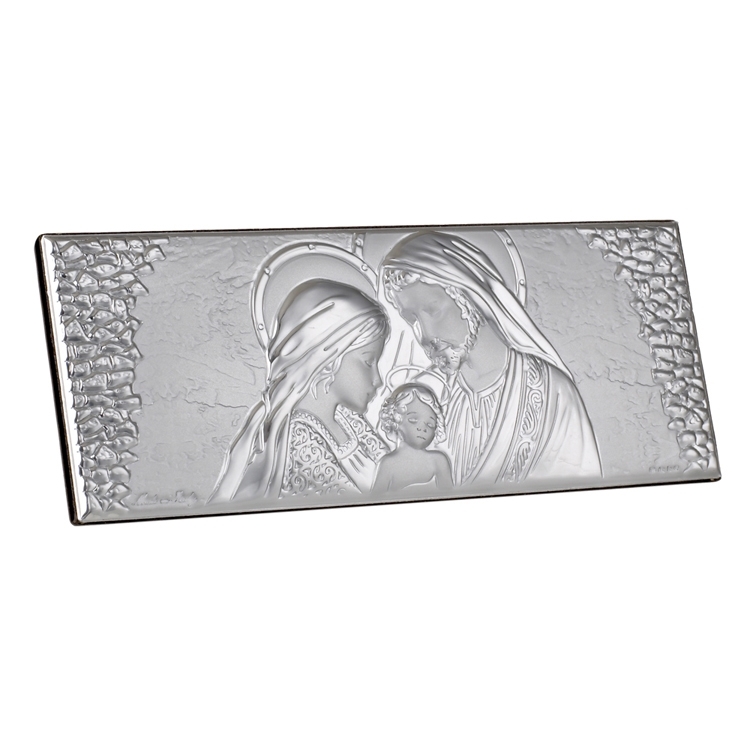 This elegant religious Holy Family Party Favor Icon by Sima Creations features the beauty and shine of 925 Silver while exuding a lighthearted look with its abstract shape. This unique and spirited piece is a part of the extensive works in the argento line of Sima collectibles. 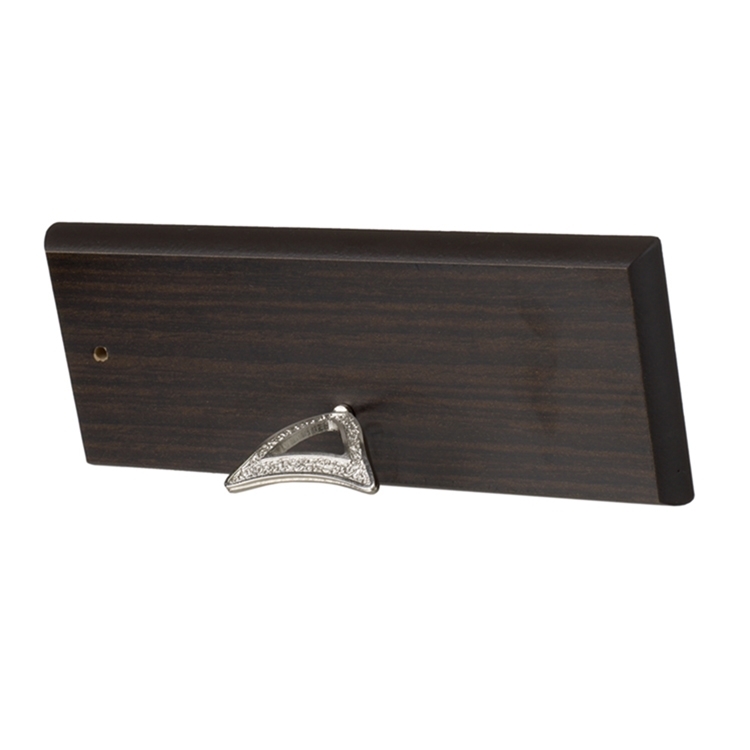 The argento Plaque is an intricately designed plaque manufactured and made in Italy made of the highest quality materials; its refinement can be preserved by careful hand washing with a soft cloth and a non-abrasive cleanser. Comes in a beautiful ready to present favor box with a Certificate of Origin and Authenticity. Made in Italy Call us for special pricing on party favor orders!